Marvel’s next big-screen outing takes us back to the 1990s and introduces us to Carol Danvers. Danvers is a former fighter pilot who must fight to defend earth from a galactic threat. 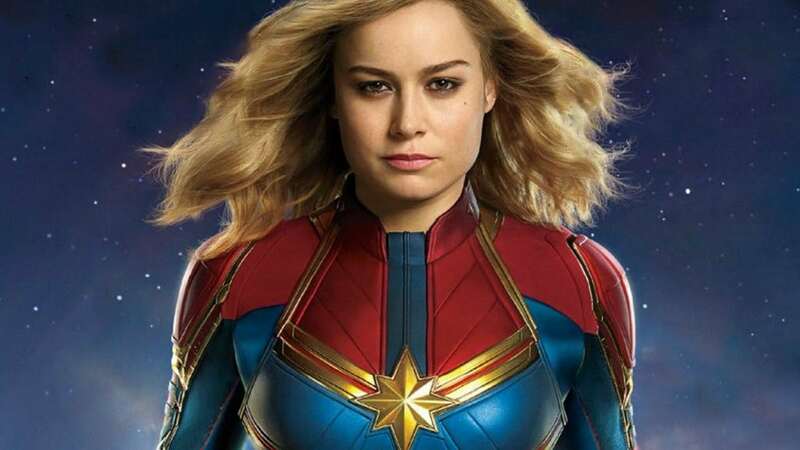 While the character may be relatively unknown to casual moviegoers, she’s certain to play a major role in the MCU’s future. Anna Boden and Ryan Fleck write and direct the film. Academy award winner Brie Larson stars as the titular character. And, of course, Samuel L. Jackson reprises his role as Nick Fury. RELATED: Did Marvel Just Edit Something Out Of The Avengers: Endgame First Trailer? DC’s next installment of the DCEU appears to take a lighter and less serious approach than it’s predecessors. Shazam! takes place after the events of Justice League and follows fourteen-year-old Billy Batson. 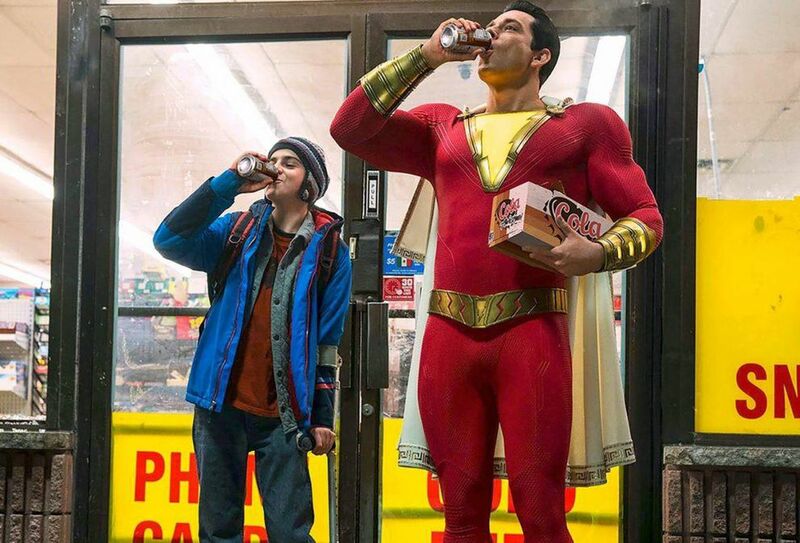 Billy is gifted with the ability to transform into a superhero persona known as Shazam and must learn how to use his new powers while facing off against a powerful evil. Shazam! is directed by David F. Sandberg and stars Zachary Levi. Ron Perlman passes the torch to David Harbour in the newest version of Hellboy. While many fans were disappointed by Guillermo Del Toro’s departure from the director’s seat, they were excited to hear that the new film would likely be rated R and carry a darker tone. 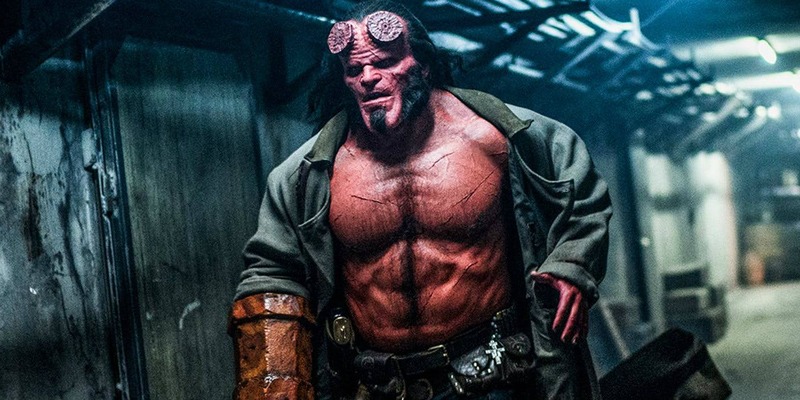 Horror filmmaker Neil Marshall is directing Hellboy. And Stranger Things’ David Harbour stars as the titular hero. 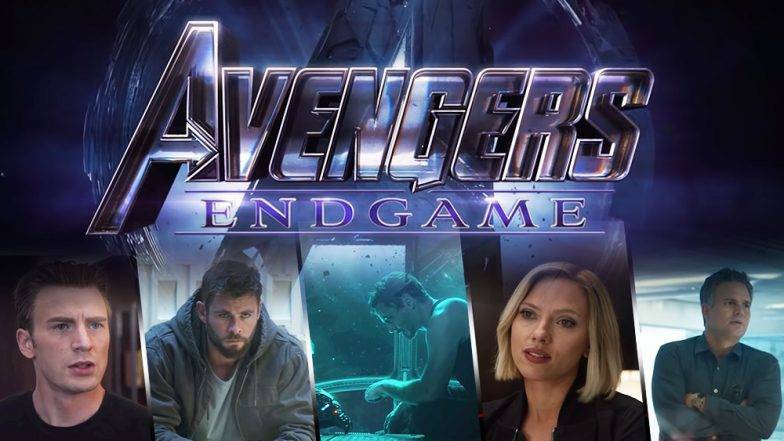 Avengers: End Game will undoubtedly be the most anticipated comic book film to hit theaters this year. After “The Decimation” caused by Thanos at the conclusion of Avengers: Infinity War, the remaining heroes gather to form a plan of action. The Russo Brothers return to direct the follow-up film. And, of course, Chris Evans, Robert Downey Jr and the rest of the cast will return to play earth’s mightiest heroes. 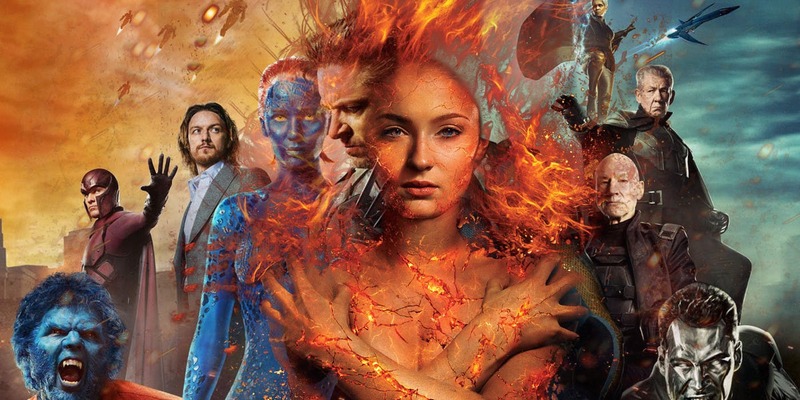 The X-Men franchise continues to expand with this year’s Dark Phoenix. Powerful mutant Jean Grey begins to lose control and transform into the Dark Phoenix; posing a threat to her fellow mutants, and mankind. The Dark Phoenix Saga was adapted for film once already with X-Men The Last Stand. However, that film was received mostly negatively and the franchise has decided to give it a second try. Dark Phoenix is directed by Simon Kinberg. James McAvoy and Michael Fassbender reprise their roles as Professor Xavier and Magneto respectively. Sophie Turner, famous for her role on Game of Thrones, stars as Jean Grey. 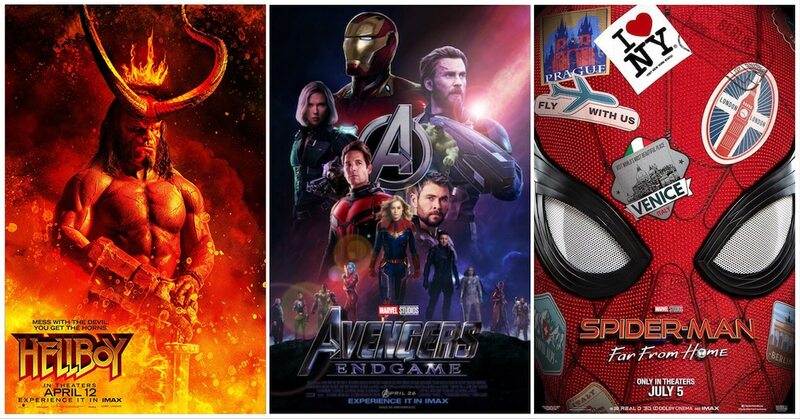 Spider-Man swings back into theaters as the MCU’s third film of the year. As the title suggests, this film takes place while Peter Parker/Spider-Man is on a school field trip abroad. The trip won’t be all fun and sightseeing, though. Spider-Man meets an intriguing character known as Mysterio who appears to be battling the evil Elementals. But is Mysterio truly the hero he appears to be? The second solo Spider-Man film of the MCU is again directed by Jon Watts. 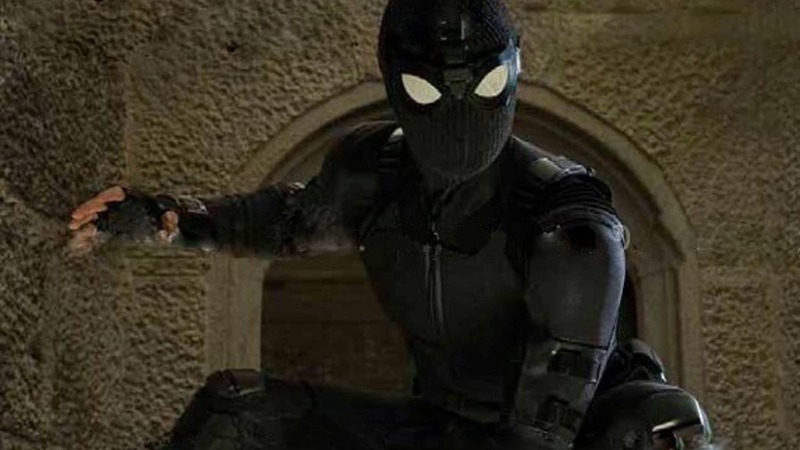 Tom Holland stars as Spider-Man and Samuel L. Jackson again returns as Nick Fury. New Mutants in an interesting turn for the X-Men franchise. While it does take place in the X-Men universe, it stars none of the major X-Men characters or cast. 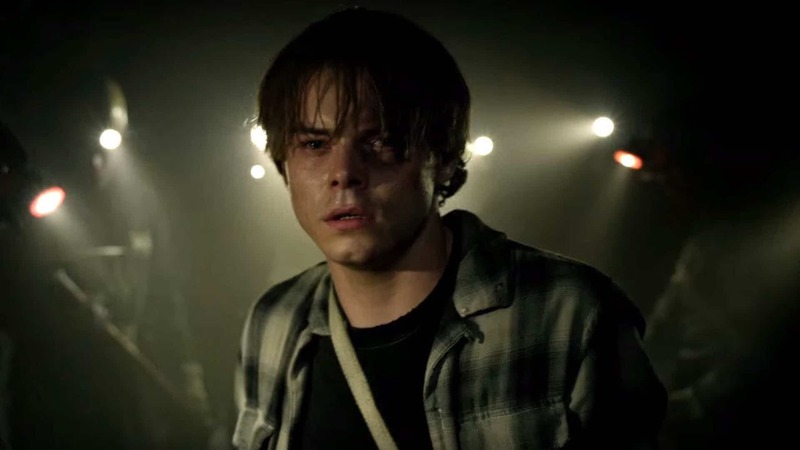 Instead, this film is a claustrophobic, horror film following young mutants trapped inside a laboratory. The laboratory holds dark secrets and is filled with Doctor’s who may not have the best of intentions. New Mutants is directed by Josh Boone and stars Anya Taylor-Joy and Maisie Williams. 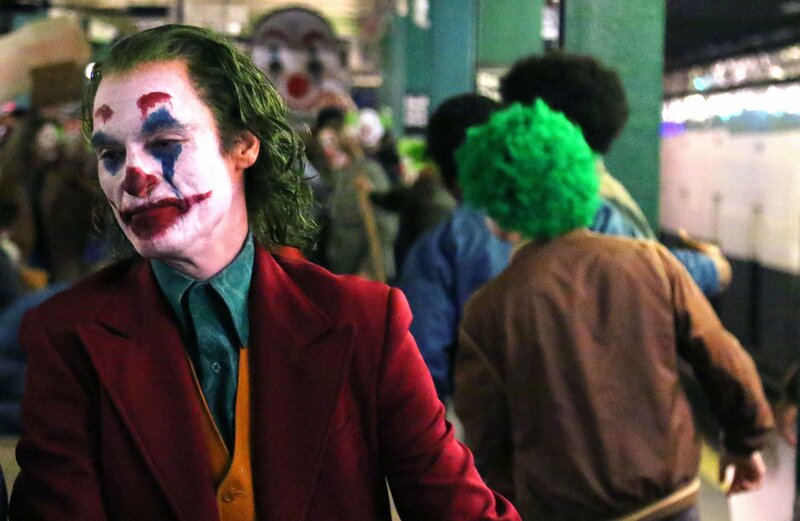 Joker is an upcoming film that follows the beginnings of Batman’s greatest villain: The Joker. The film has been described as being a crime/mob film that will focus on how the infamous villain came to be. It’s likely a loose adaptation of The Killing Joke; a classic, one shot graphic novel which depicted the transformation of a failed comedian into the mad man known as The Joker. Todd Phillips directs and Joaquin Phoenix stars in the anticipated upcoming film.